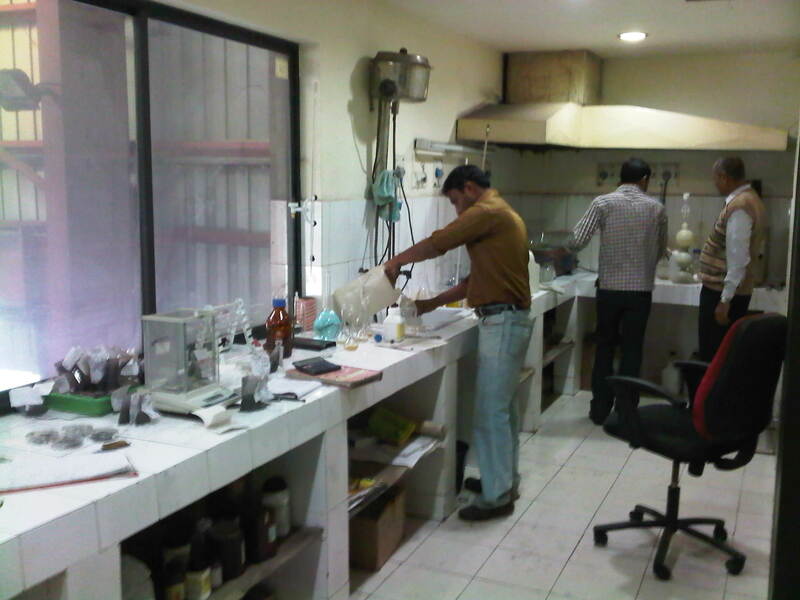 Quality is our success mantra. 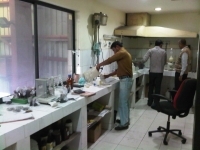 Therefore, Manmohan Minerals and Chemicals (P) Ltd has invested heavily in establishing an in-house state of the art laboratory. 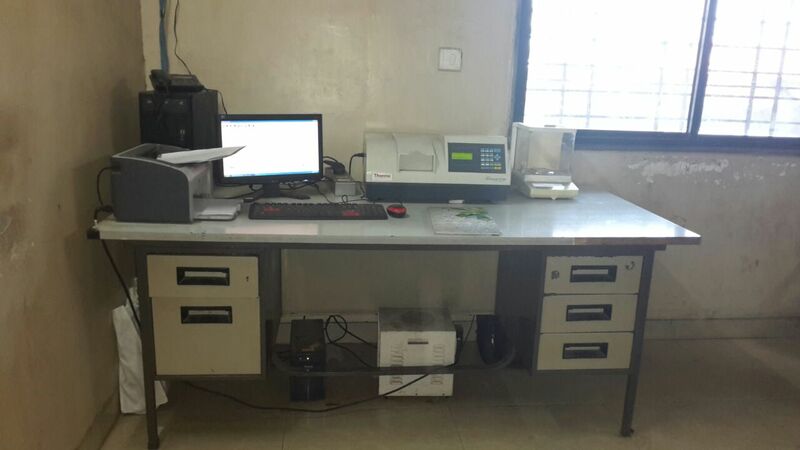 Our lab consists of the latest technological equipments such as UV- VIS Spectrophotometer, Atomic Absorption Spectrophotometer, Furnaces etc. 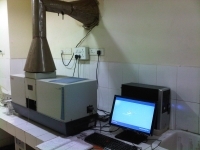 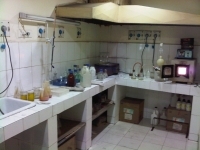 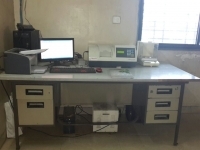 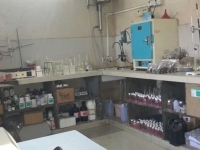 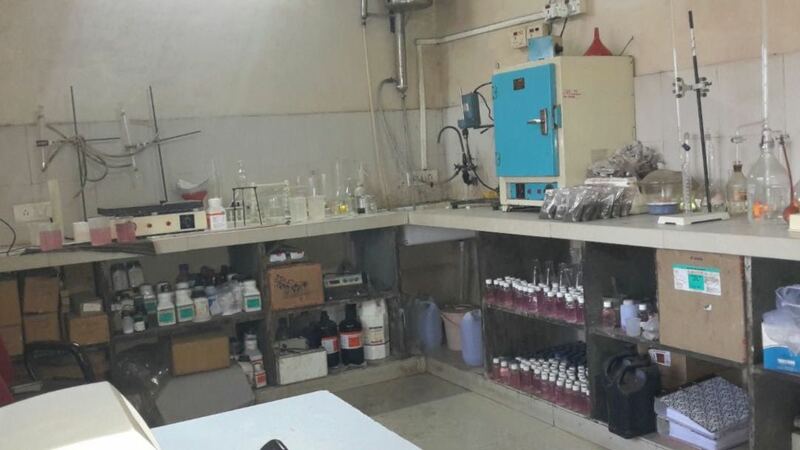 Moreover, the lab is manned by personnel who have thorough knowledge of the latest analysis techniques and are well-trained in the use of the above equipment.